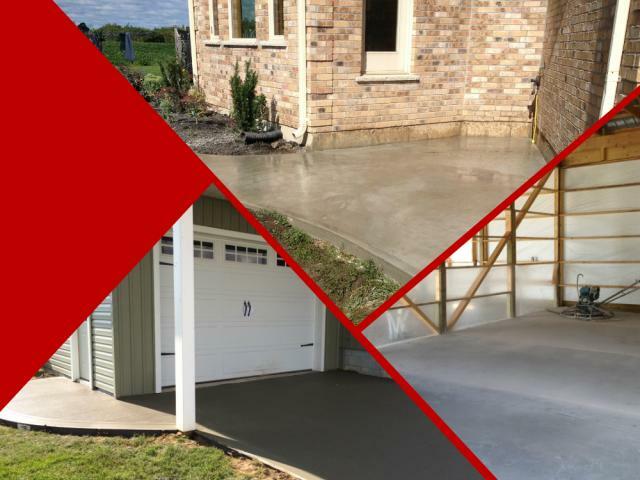 Chase Concrete provides more than 30 years of experience. By using top quality products we provide an aesthetically pleasing finish offering durability and longevity. Chase Concrete provides service to all of Southwestern Ontario. 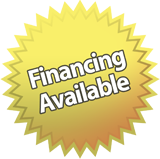 Contact us for details on our financing options.